The building works for IMU Healthcare’s new specialist hospital in Bukit Jalil, IMU Hospital, is scheduled to take place soon as IMU Healthcare names Pembinaan Mitrajaya Sdn Bhd, a wholly owned subsidiary of Mitrajaya Holdings Bhd as the contractor at an announcement event today. 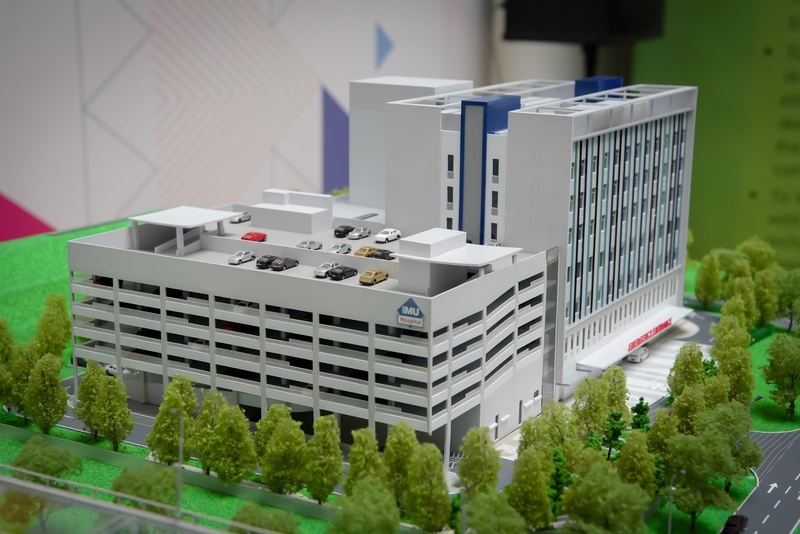 Pembinaan Mitrajaya Sdn Bhd will be in charge of the building construction of IMU Hospital’s Phase 1 block which includes 96 inpatient beds with three operating theatres, an emergency room, 22 specialist clinics and two wellness clinics, to be ready by end 2020 and operational in 2021. It will also oversee the construction of a multi-storey carpark as well as all associated architectural, civil and structural, mechanical and electrical, and interior works. The hospital will be built on the land adjacent to the International Medical University (IMU) and work is expected to commence by 15 October 2018. Dr Chong Su Lin, CEO of IMU Healthcare, said the RM150mil hospital will further enhance the existing healthcare services that IMU Healthcare has been providing the residents of Bukit Jalil and its surrounding neighbourhoods since 2010. This will be the first private hospital in the Bukit Jalil area. With its new patient-centric inpatient and surgical facilities, the hospital will provide affordable quality medical services to this up-and-coming township as well as nearby PPA1M housing and luxury condominiums. With KL Sports City nearby as well, IMU Hospital is expected to be the hospital of choice for events held at the largest sports complex in Malaysia as well as support athletes and sports enthusiasts who seek sports medical services and more. “The Hospital will be staffed by IMU clinicians, focused on patient-centred and team-based care. 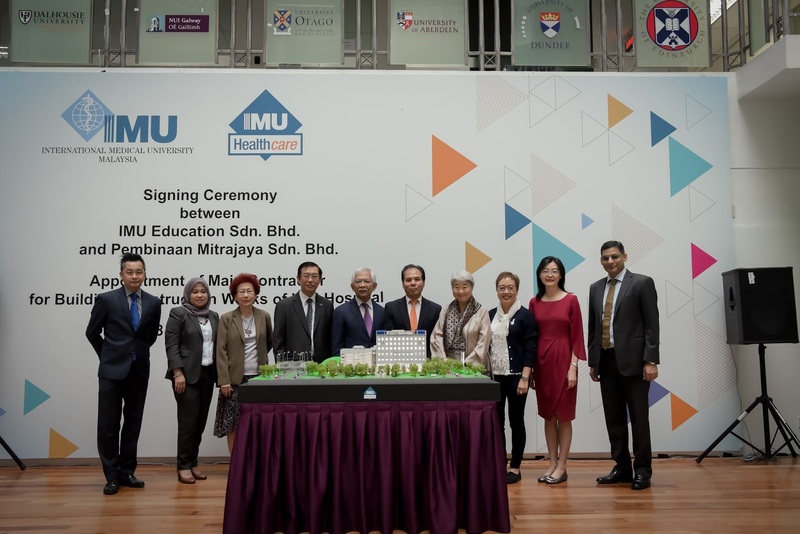 IMU Hospital forms the inpatient hub of the IMU Academic Health eco-system – to complement the existing University as well as outpatient-based healthcare services. The Academic Health System combines and integrates clinical practice with education and research for the betterment of health and wellbeing of the community,” said Prof Abdul Aziz Baba, Vice-Chancellor of IMU. 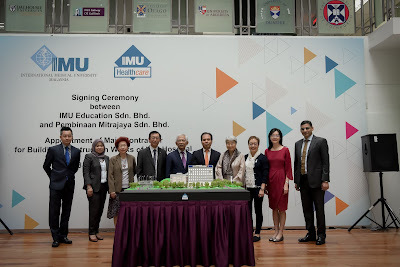 “IMU is focused on continuous patient-care, reinforced by our core values of integrity, teamwork, respect and compassion, all of which is reflected in our medical and healthcare programmes and services to the community,” he added. Currently IMU Healthcare provides medical, dental, Chinese medicine and chiropractic healthcare facilities on-site in the IMU campus in Bukit Jalil, satellite centres for Chiropractic in Puchong and an IMU Dialysis Centre in Sri Petaling. Founded in 1992, the IMU is Malaysia’s first and most established full-fledged private medical and health sciences university. Today, the IMU offers over 20 health professional programmes at pre-university, undergraduate and postgraduate levels in Medicine, Dentistry, Pharmacy, Health Sciences, and Postgraduate Studies. IMU has established a solid global network that provides students with greater learning and training opportunities through its credit-transfer agreements with over 30 world’s prestigious universities. In the IMU, students are aspired to be future healthcare professionals who are committed to lifelong learning and imbued with a sense of good citizenship, leadership and ethical behaviour. IMU has been awarded the SETARA 2017 – Outstanding under the Mature University category by the Ministry of Higher Education. IMU also received the self-accreditation status by the Malaysian Qualification Agency (MQA). The self-accreditation status entitles a higher education provider (HEP) to accredit its programmes except for programmes that require accreditation and recognition of the relevant professional body. IMU was the only private Malaysian University in this category to receive these achievements. In January 2010, IMU established IMU Healthcare (IMUH), a modern integrated healthcare provider that brings the disciplines of allopathic medicine under one roof alongside those of complementary alternative medicine. Comprising of Medical, Dental/Oral Health, Chiropractic and Chinese Medicine centres, IMUH’s services range from basic primary healthcare to advanced specialties and sub-specialties suitable for patients of all ages and backgrounds. IMUH’s team of doctors, dentists and practitioners is focused on assisting patients with the knowledge of the many treatment options available and helping them reach the outcome that restores them to optimal health. 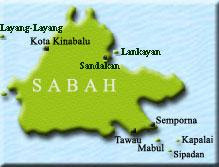 IMUH’s medical clinic was the first private outpatient centre in Malaysia that was awarded the Malaysian Society of Quality in Health (MSQH) accreditation in 2011. It continues to receive its reaccreditation for another full term of 4 years (2015 - 2019). International Medical University is a medical education arm of IHH Healthcare Berhad (5225) (IHH), a public listed company in Bursa Malaysia and the Singapore Stock Exchange. IHH is a leading international provider of premium integrated healthcare services operating in the home markets of Malaysia, Singapore, Turkey and India. 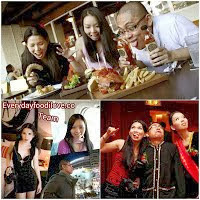 The Group also has a growing presence in China and an expanding network across Asia and Central and Eastern Europe, the Middle East and North Africa ("CEEMENA"). Known as one of the largest listed healthcare groups in the world, IHH presently operates over 10,000 licensed beds in 50 hospitals across 10 countries.